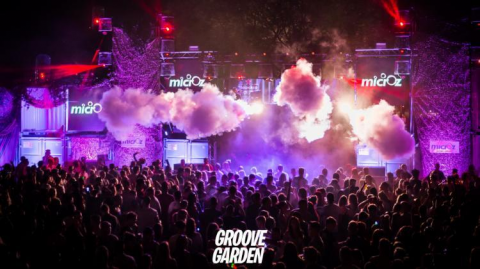 Maak kans op Zondag tickets voor Groove Garden Festival 2019! Especially for this occasion you can now buy your weekend ticket for only €15,00 (excl. fee)! These tickets are very limited, so make sure you buy your ticket on time. More info regarding line-up, other ticket prizes and more coming soon. 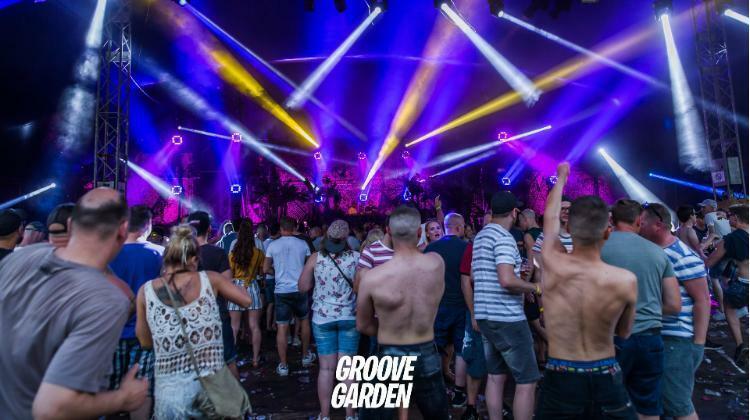 Hope to see you all at Groove Garden Festival 2019!